As the world rushes to transition to a new energy economy, researchers are uncovering novel methods to harvest energy from mundane, everyday sources. A research team in China has created a new battery that could be safely used in wearable or implantable devices, thanks to its use of salt-based electrolytes. This breakthrough could drastically improve the quality and safety of battery-dependent medical technology and may even pave the way for sweat-powered devices. In order to be effective, implantable or wearable batteries need to be flexible to allow functional bending on organic surfaces. In prior iterations, these batteries usually included a mix of toxic chemicals that serve as the electrolytes through which electrical charge can flow. This new battery uses non-harmful electrolytes such as sodium sulfate and saline. Because there is less of a concern regarding leakage of these chemicals, the battery’s design does not require extra material to protect humans from exposure and is significantly less bulky. 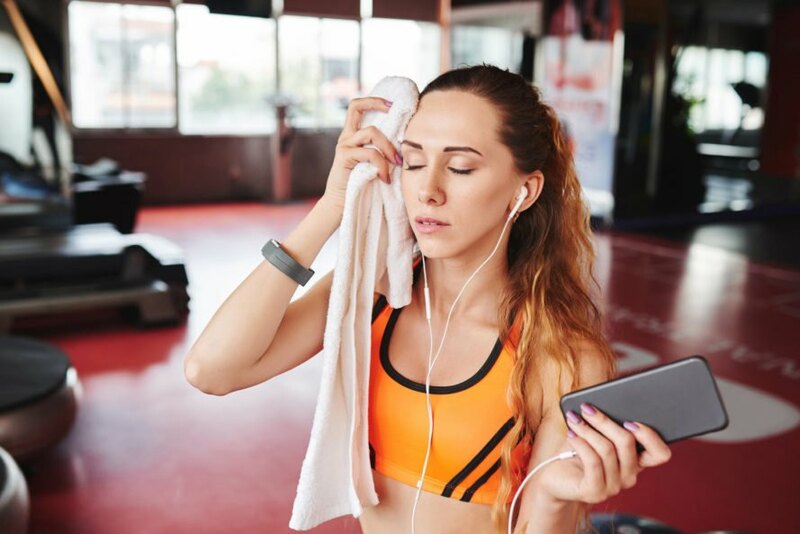 One particularly interesting implication of a salt-based battery is the idea that the batteries could prove effective at harvesting sweat and other salty bodily fluids to power a workout assistant device. The researchers also noted that the batteries have a marked ability to convert dissolved oxygen into hydroxide ions, which could prove useful in medical applications. A close-up look at salt crystals. 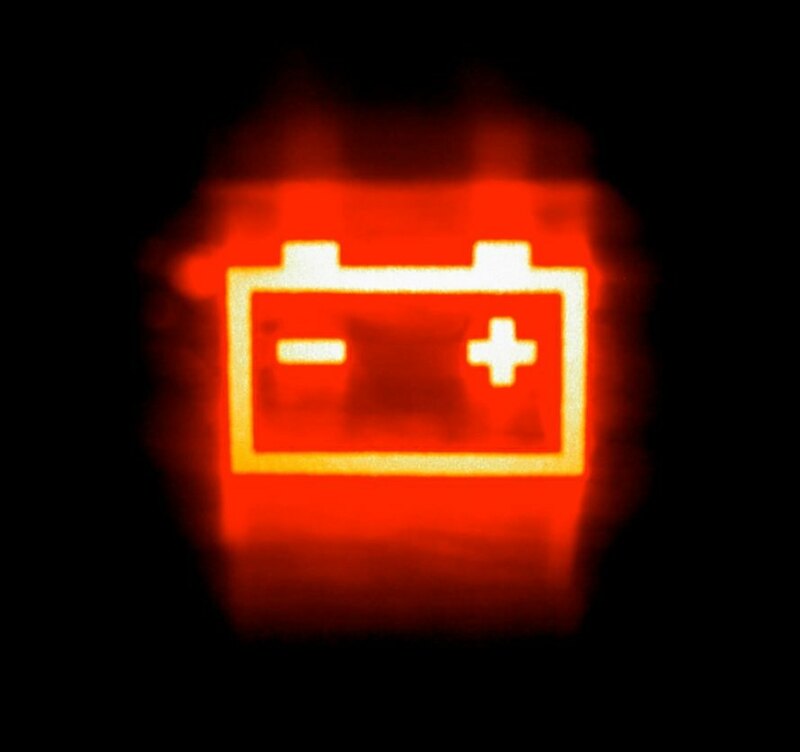 A neon image of a battery shines through.